Interested in becoming a Sponsor? 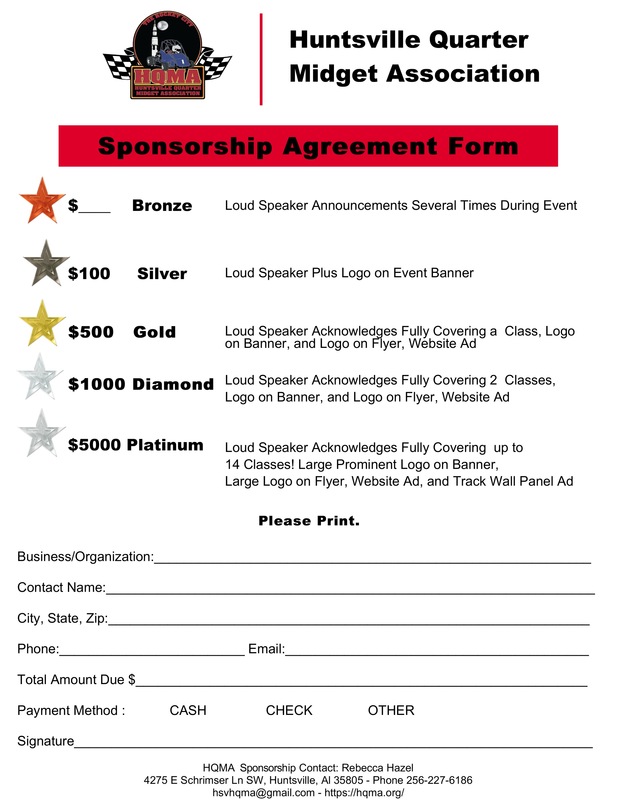 Sponsoring the track can be an inexpensive way to advertise your business. Below you will find a form detailing your advertising options and as an added bonus all sponsorships qualify as tax deductible. Please contact us with questions and we look forward to partnering with your business!